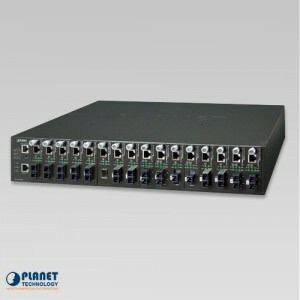 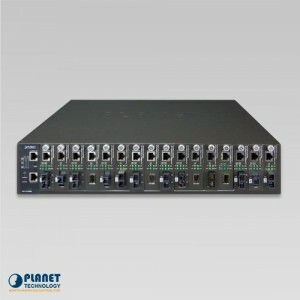 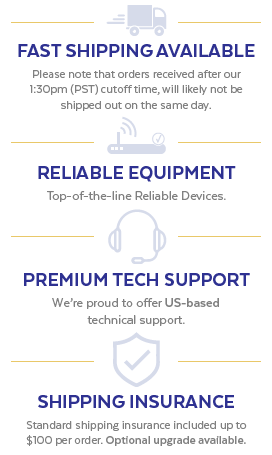 The MC-1610MR from Planet technology includes room for 16 media converters. 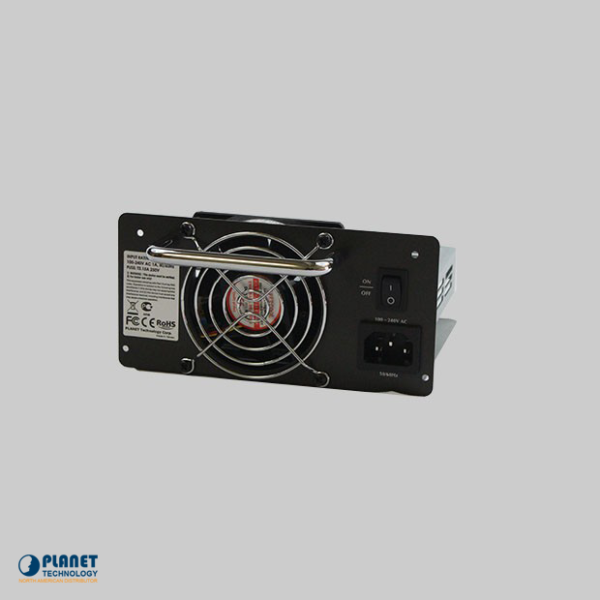 The MC-RPS48 is a DC -48V 130W Redundant Power Supply for Planet Technology models MC-1610MR/48. 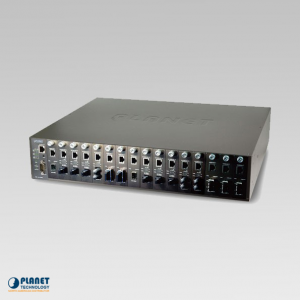 The MC-1610MR48 from Planet Technology is a cost effective unit that houses 16 media converters within a 19 inch chassis.